Sunday is Father&apos;s Day, and Valley Forge and Montgomery County have a lot to offer to ensure that your pop knows he&apos;s tops. A full guide of suggested gifts and adventures is here. Beyond that, there are plenty of things to do, see, taste, hear and experience. Delve in with - or without - your dad. The 1860s were a time that saw a sharp rise in the popularity of base ball - yes, it was two words in those days - for both players and spectators. Perhaps as an escape from the grim reality of the Civil War, the sport drew crowds on toasty summer afternoons, much as it does now. The Athletic Base Ball Club of Philadelphia is part of a league that revives the game, according to its vintage rules, superstitions and uniforms. 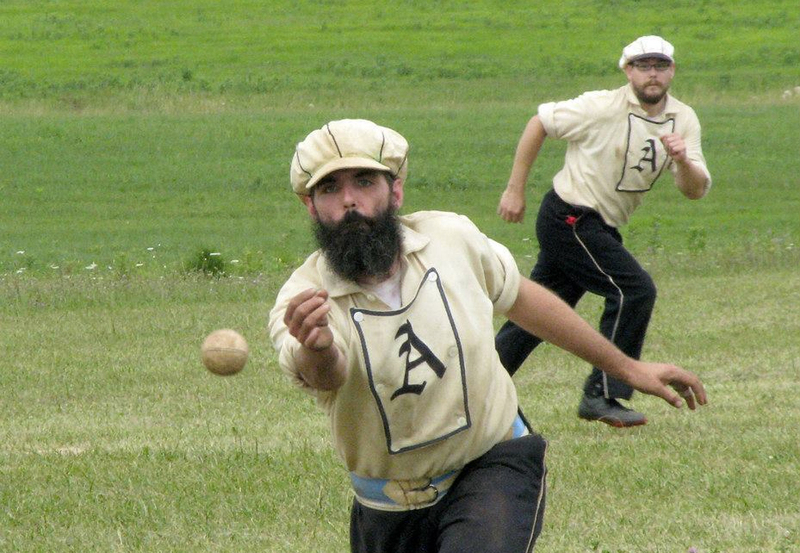 Modern-day sports fans (and history buffs) can spectate on the interplay, the woolen uniforms and the long-forgotten catchphrases on June 20 at Pennypacker Mills. The hows and whys of this version of one of our most popular sports were explored in our recent blog. Having sharpened their battle skills and tactical maneuvering, the Continental Army left Valley Forge in June 1778 to pursue the British. Commemorating that departure is the Annual March Out at Valley Forge National Historical Park on June 20. Programming runs from 11 a.m. to 1 p.m. and comprises a walk from Artillery Park to Varnum&apos;s Picnic Area, retracing the steps of those long-ago troops. 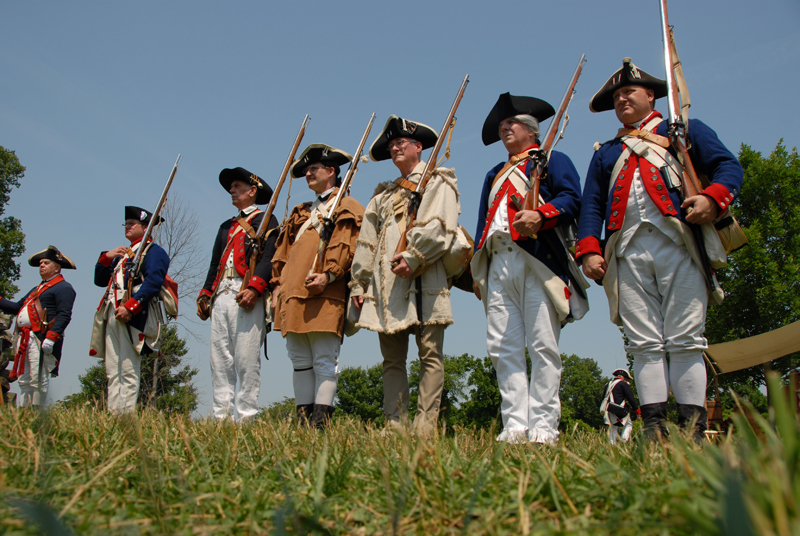 Along the way, interpreters in continental uniform will explain the events at Valley Forge, and a special soldier life program and musket demonstration are part of the afternoon. Don your sturdy footwear, pack a lunch and enjoy an afternoon of history in the great outdoors. 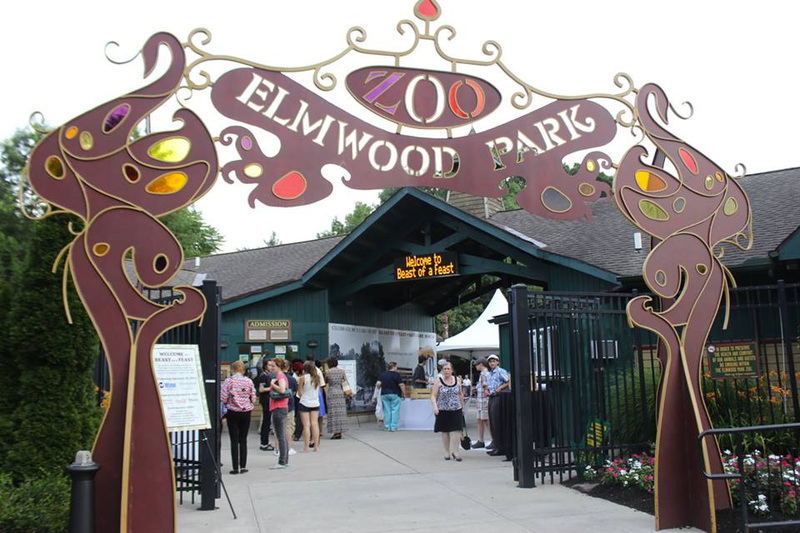 Elmwood Park Zoo&apos;s annual Beast of a Feast gala (June 20) is a social highlight on the local Montgomery County scene. This year&apos;s edition will be of special interest to fans of epicurean delights; in other words, foodies. The theme for the 2015 Beast of a Feast is "A Taste of Montco," which highlights the culinary talents of more than 20 local chefs, brewers and pastry artisans. It&apos;s also a great chance to see some of the new exhibits at the zoo, including a trio of red pandas who will capture your heart almost at first sight. Hurry, though; this event sells out quickly, and online tickets are going fast. Get stoked! 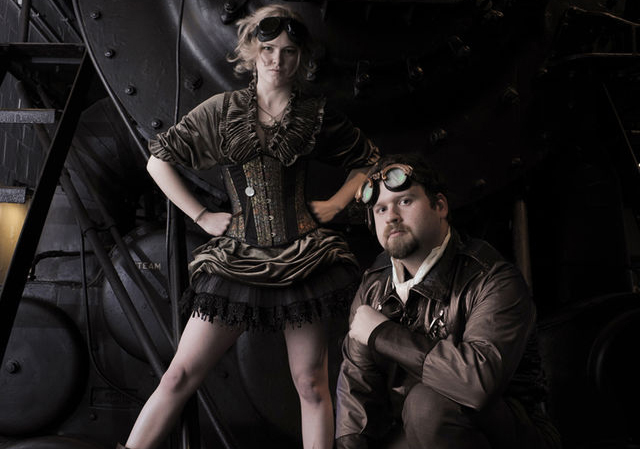 Morris Arboretum is blending science fiction, fashion and 19th century machinery in its STEAMpunk Expo, which fires up on June 21. The full day of events (10 a.m. to 8:30 p.m.) includes fashion and food presented Victorian-style, from the timeframe when steam power drove exploration and innovation. As an interesting twist on the topic, the arboretum is spotlighting Brad Hafford, a U of Penn archaeologist and steampunk fiction author. His presentation (which requires special ticketing) addresses the excavations done by late 19th century archaeologists. The Wissahickon Valley Historical Society is holding an open house on June 21. 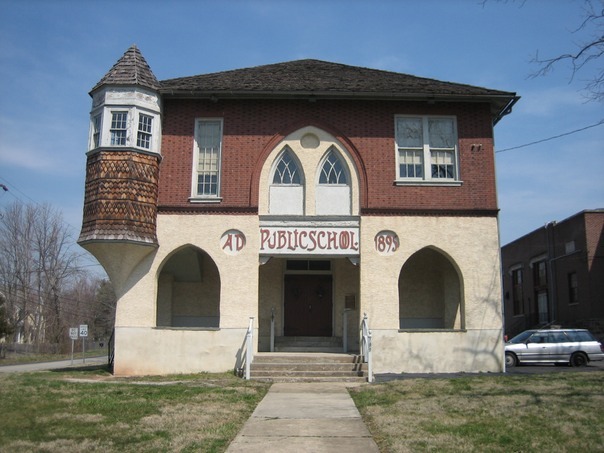 It&apos;s a chance for locals to get a peek inside one of the most interesting architectural structures in historic Blue Bell, Pa., the 1895 Whitpain Public School building. The school goes back to the days when one-room schoolhouses dotted much of this part of the county, and it served as a consolidation point for many of them - as well as the first public high school in the region, covering grades 9-11. The museum has curated many everyday objects and documents from the past, including books, utensils, commercial packaging, documents, paperwork, photographs and postcards. The pro chefs will be overtaking Elmwood Park Zoo this Saturday night, but amateurs can heat up their own skills with a quick (and entertaining) class at Sur la Table in King of Prussia. The roster for June 19 features two sessions, one on savory summer meals and the other - positioned as a date night - on Latin cuisine. The next day, the fundamentals of both baking and knife skills are covered. Sunday is devoted to dad in the kitchen, with two sessions for fathers and little helpers. These events are only some of the temptations that can get dad out of his Barcalounger this weekend for some doing, seeing and enjoying. But to really give him the royal treatment, how about letting him settle into a king-size bed for a little R&R? Our website can guide you to the best of the best accommodations.